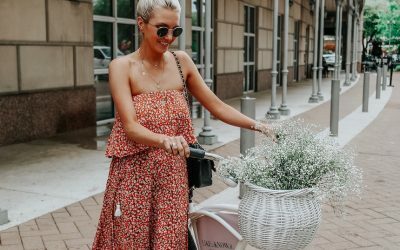 We get asked a lot about ordering from Shein so we rounded up a few tips/tricks that help us when ordering from there! 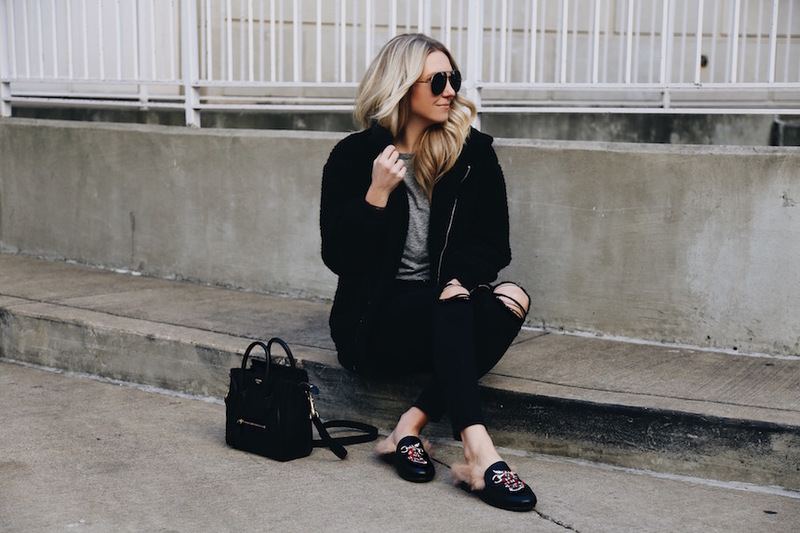 Their inventory is HUGE and it can be hard to weed through it but we’ve found some amazing finds (like these Gucci dupes!). The quality is comparable to Forever21 and H&M but some pieces have pleasantly surprised us! 1. Read the reviews! This is the first thing I check when I like an item! I usually only order pieces with amazing reviews to avoid being disappointed. 2. Check out their Instagram and tagged pictures. If I see something I like, I try to find pictures of real people wearing it. 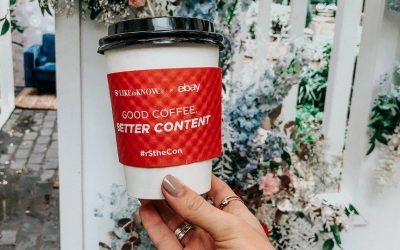 Their hashtag is #sheininspo and I’d recommend browsing that before you make an order! 4. Shipping can take up to 3 weeks. Don’t order anything that you want/need immediately because shipping can take awhile! A few times I’ve had a package show up in a week but don’t bank on that. 5. Returns. I’ve never returned anything so I can’t 100% confirm but I’ve heard it’s a hassle. If something doesn’t fit I usually just donate it because the shipping is usually more than the item lol. I love the clothes they have and the wonderful pricing. I have never ordered from them before but I hope there quality is great.. If so, they will have a long term customer. And I guarantee I will have friends ordering from them also. These are great tips! 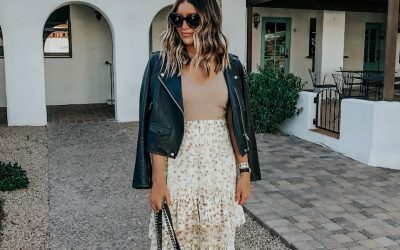 You guys always seem to find amazing pieces at Shein! Returns are not too much of a hassle actually… after you return, that money goes back to your “wallet” and then you can choose to withdraw that money or leave it to use for store credit. Like you said though with shipping, it takes a while to get that money back as well. I totally agree with all your tips! Reading reviews is a most and if there are no reviews you are really taking your chances. One time, about three years ago, I ordered two dresses from Shein both like $15, one I still have and wear ALL the time and one that I tossed it was not even donate quality. But since then I have ordered a decent amount of things and even returned items. The thing is when you make a return, they give you store credit. But it is free shipping back to them. 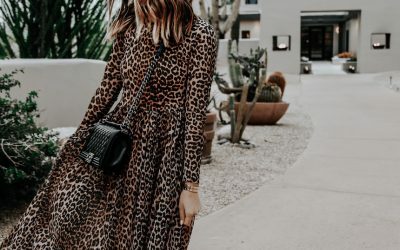 Love these tips, and I personally love shopping at Shein! Love the mini Celine bag! !